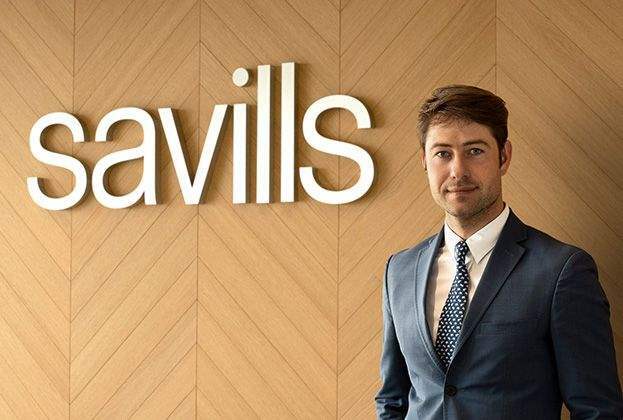 Adam Pustelnik, who was previously a director of the Investor Service and International Cooperation Bureau of the Łódź City Office, has joined real estate advisory firm Savills as Associate Director, Business Development Manager. During his professional career Adam Pustelnik has advised on many large-scale investment projects of strategic importance to Łódź, contributing substantially to a radical transformation of the city’s image in the eyes of investors. In his role as the director of the Investor Service and International Cooperation Bureau of the Łódź City Office, he collaborated among others with Ghelamco Poland and HB Reavis on the New City of Łódź project. He had also worked at the Ministry of Sport and Tourism, and the Sejm of the Republic of Poland (the lower house of the Polish parliament). Adam graduated in law and international relations from the University of Łódź and the European Academy of Diplomacy. “This change is a substantial reinforcement to our structures and an important step in Savills growth in Poland. Adam brings in skills and strong business relations. He is also a very optimistic person and will certainly bring to Savills lots of new energy,” says Tomasz Buras, Managing Director, Savills Poland. In the newly created role of the Business Development Manager at Savills, Adam Pustelnik will cooperate with the Managing Director Tomasz Buras, individual department heads and all employees responsible for contacts with new and current clients, expansion of existing contracts and acquisition of mandates. “In recent years I have done a lot of good things for Łódź in collaboration with my colleagues from the City Office and the Mayor. The city will always have a place in my heart. The time for new challenges has come however. I am delighted at this prospect given the scale and variety of projects and tasks facing me,” says Adam Pustelnik, Associate Director, Business Development Manager, Savills.